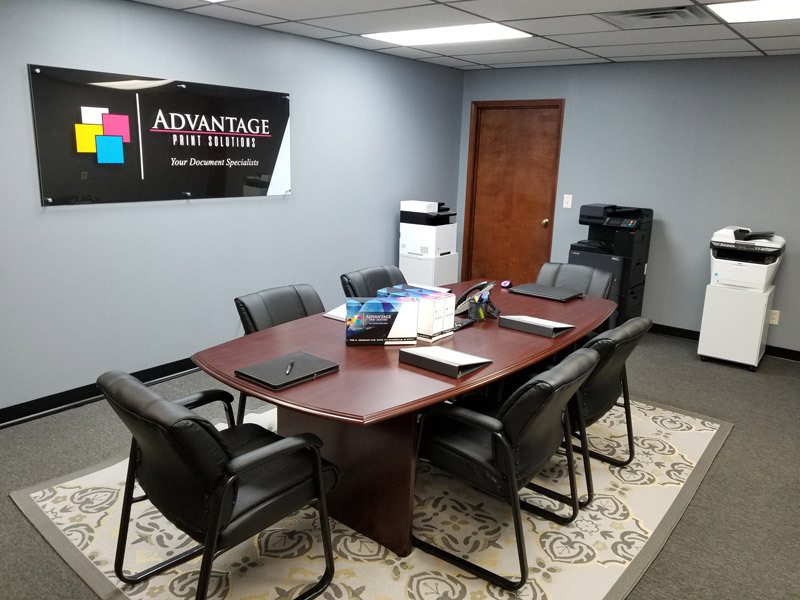 With over 30 years serving small businesses in Indiana, Kentucky and Illinois, Advantage Print Solutions is ready to help your business take control of your printing costs! Since our humble beginnings back in 1988, we have provided high quality toner cartridges, both new and remanufactured, for printers, fax and copy machines. Our products are complimented by a factory trained service department taking care of all your office equipment repair needs. Being one of the first regional cartridge remanufactures has allows us to continue to build upon a long standing reputation as a quality focused and innovative company. As we continued to grow, first merging with Laser Smart (2008) and then with Choice Laser Products (2010), we have become one of the largest re-manufactured toner cartridge companies in southern Indiana. Adapting to meet our customer’s demands, we have expanded to offer repair and maintenance for printers, fax and copy machines, Managed Print Services and equipment leasing along side our quality ink and toner products. Advantage Print Solutions is committed to provide the highest quality products and services to help our business customers reduce printing costs, eliminate frustration and increase productivity. We achieve our mission by staying customer focused in our priorities and service.